I am an independent and international operating freelancer for capacity building, international development and cooperation with focus on natural and water resources management. I am focussing on holistic aspects in capacity building, international development and cooperation for ministries, universities, institutions, companies, and local communities. The management of water and natural resources is our major subject, and we address capacity building activities in general, e.g. through the development of master programmes, research & e-learning concepts as well as multi-level and participatory trainings. 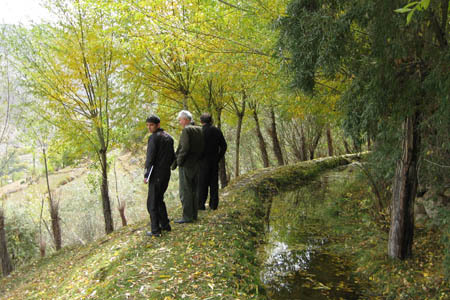 Visiting operative water management in a village in the Pamir Mountains in Tajikistan as an example of good practise. 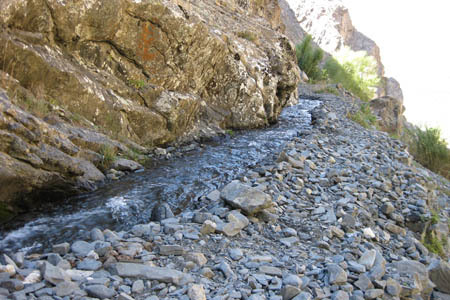 Several hundred year old water canals are rehabilitated after modern water supply from Ex- Soviet Union time collapsed. 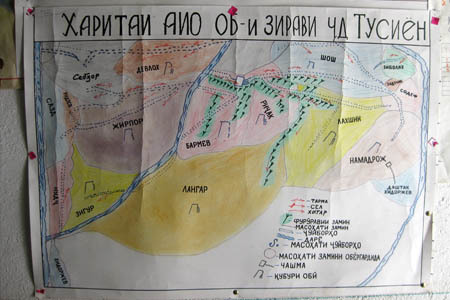 Operational water management plan in a village in the Pamir mountains in Tajikistan. A success story. Coffee Break during university cooperation project meeting in Bagamoyo, Tanzania. 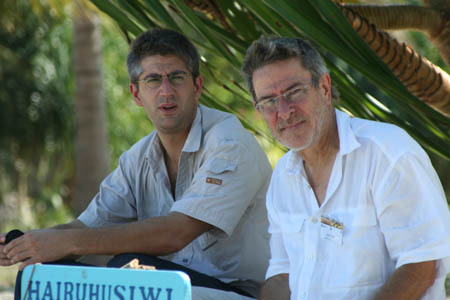 My former mentor.